1625 SW 39th Street, Oklahoma City, OK.| MLS# 814474 | Oklahoma City Real Estate | Apple Realty, Inc. 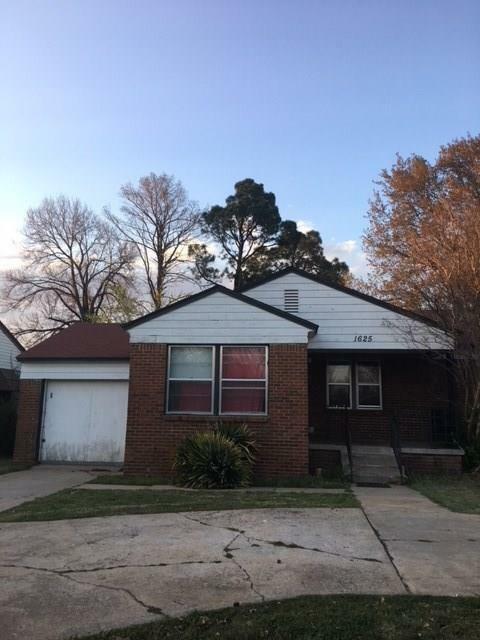 Looking for a fixer upper this may be for you! This home is 3/1/1 on a quiet street. It has a circle drive out front and a large backyard!